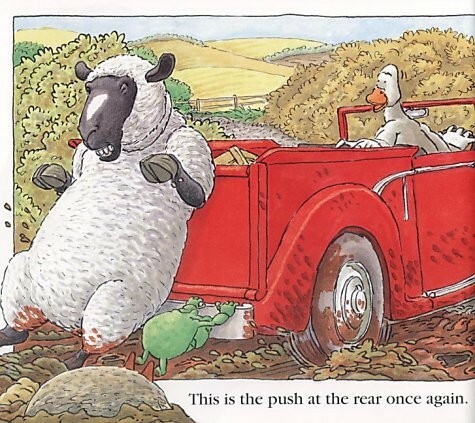 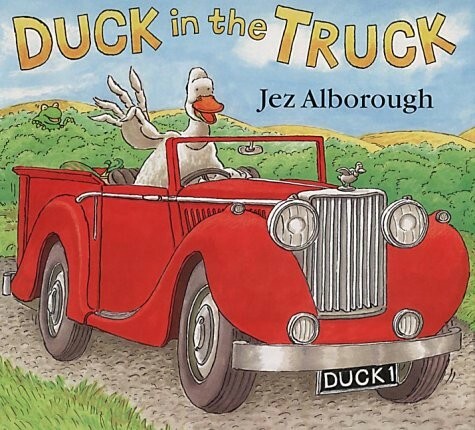 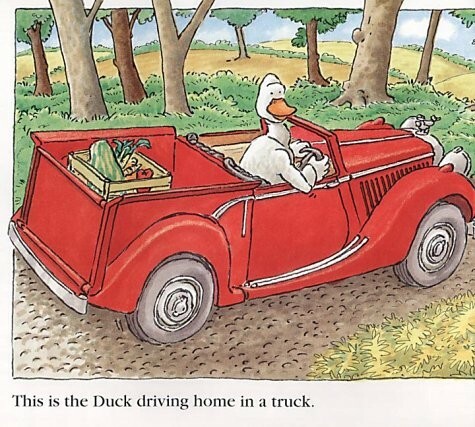 Duck is driving home in his truck, when both he and the truck get stuck insome muck -- yuck! 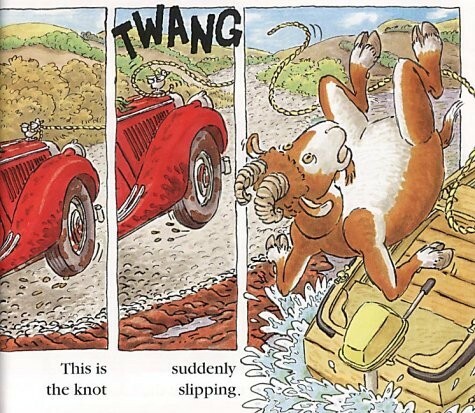 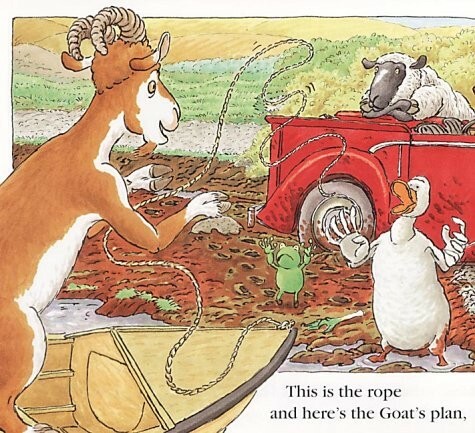 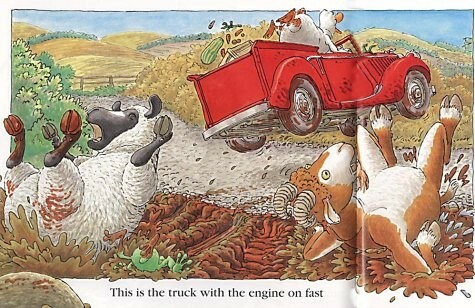 But along comes a Frog from a bush who offers to push,then a Sheep in a jeep, and a Goat in a boat. 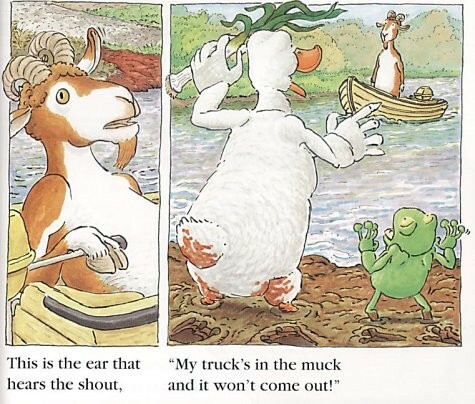 Are the three friends strongenough to get the truck unstuck, or is Duck just plain out of luck? 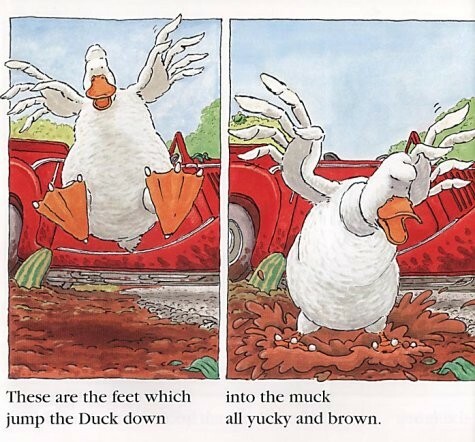 Join Duck and his friends in this quacking good read-aloud for some good, messy fun.